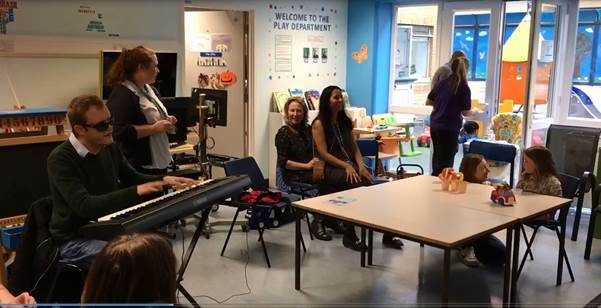 Caroline arranged a concert on 2nd November 2016 for the renowned pianst Derek Pavancini to play for the Paediatric Department at The Whittington Hospital. 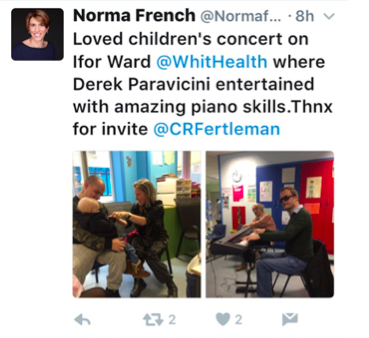 Derek was born at 25 weeks gestation and is blind due to retinopathy of prematurity. Derek also has learning difficulties and autism. Caroline has launched a weekly knitting club at The Whittington Hospital, making ‘Twiddle Muffs’ for dementia sufferers. Twiddle Muffs are small tubes of wool which can sit in patients hands or on their laps and are adorned with buttons, ribbons, bells and pompoms. 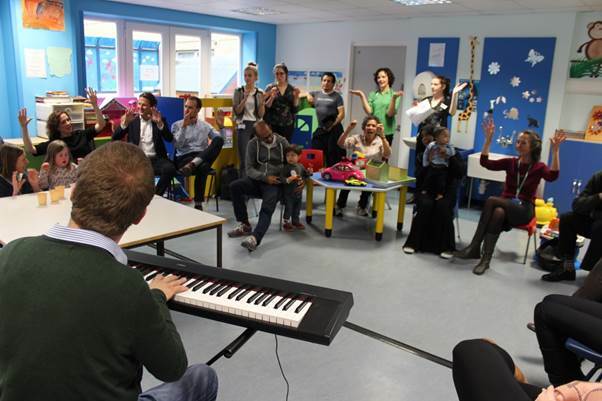 They have proven popular with people with dementia who often have agitated hands. They are a great way to combat the restlessness and agitation that people with dementia can experience.